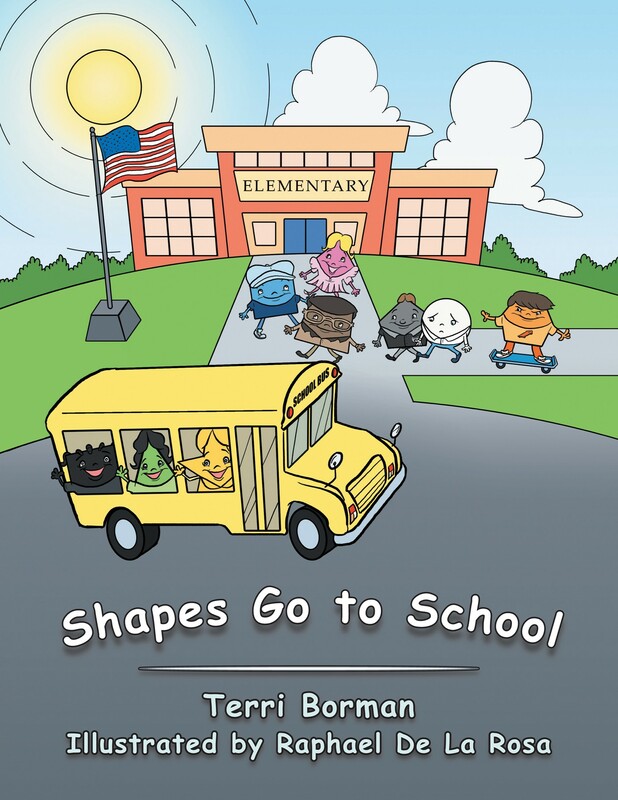 Hi this is Terri Borman, childcare provider and author of “Shapes Go to School.” This book teaches children about shapes, colors and diversity. It also helps children to understand that everyone is different. This week’s blog is about children affected by asthma and how we as parents and childcare providers can reduce their risk of an asthma attack by knowing more about this disease. 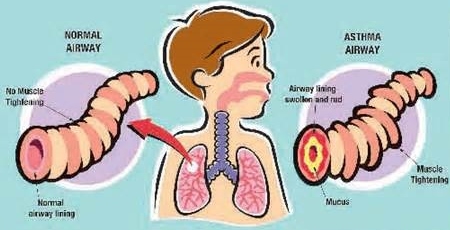 Asthma is a disease that causes the airways of the lungs to swell, narrowing the airway. The swelling/narrowing of the airway causes wheezing, shortness of breath, chest tightness, and coughing. 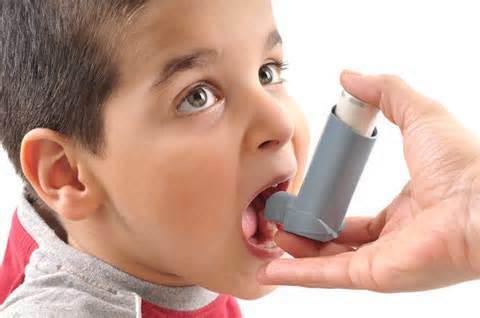 Per the American Lung Association, asthma affects an estimated 7 million children. It is the third leading cause of hospitalization among children and it is one of the leading causes of school absenteeism with an estimated 14 million lost school days per year. 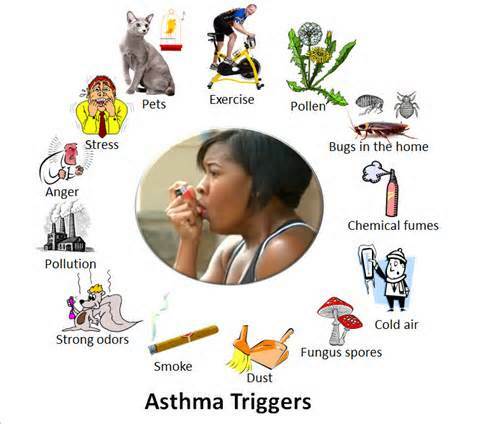 An asthma trigger is a thing or activity that makes asthma worse. When a child with asthma comes into contact with a trigger, it can cause a sudden worsening of symptoms which is called an asthma attack, episode or flare up. Respiratory infections such as a cold, flu or sinus infection are the most common triggers of asthma symptoms worsening leading to an asthma attack. Also medical conditions such as Acid Reflux can worsen asthma symptoms. Food allergies and medicines can trigger an asthma attack. Common food and medicine allergies are from peanuts, shellfish, aspirin and non-steroidal anti-inflammatory drugs like ibuprofen and naproxen. All types of smoke can trigger an asthma attack. Cigarette, wood burning fire places, leaf burning, or campfires are examples. Weather, pollen, and air pollution can worsen asthma symptoms and trigger an asthma attack. Children are more susceptible to an asthma attack when there is a sudden and extreme temperature change. Air pollution, smog or vehicle exhaust causes poor air quality and changes in the season causes increased pollen in the air. 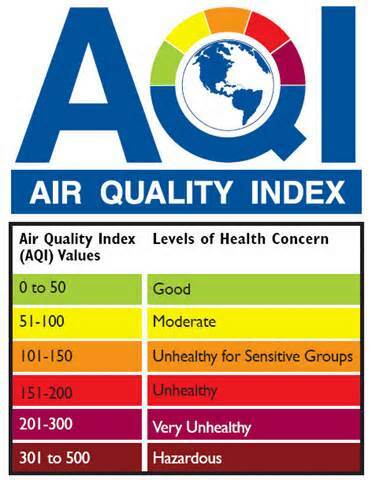 Always check the AQI (air quality index) and the pollen count and limit your outdoor time during high pollen times or when the AQI is at an unhealthy level. Animals can trigger an asthma attack. The dander and saliva from animals with fur or feathers can be an allergen for some and can cause the worsening of asthma symptoms. 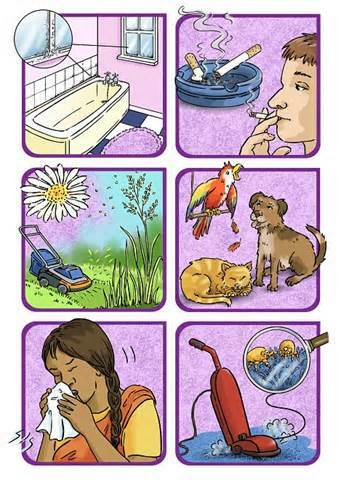 Birds, cats, dogs, ferrets, hamsters, Guinea pigs, bunnies or mice are examples. Pests such as dust mites, cockroaches, and rodents in the home, workplace or school can trigger an asthma attack. Wash bedding regularly, vacuum and dust weekly, and use allergen-proof pillow and mattress covers. Mold is an allergen that can trigger an asthma attack. Clean visible mold, throw away moldy items, run a dehumidifier, and use the exhaust fan when taking a shower. Exercise like walking, climbing stairs, or intense exercise, sports and swimming can trigger an asthma attack. If prescribed, use your quick relief inhaler 15-30 minutes prior to exercising. Strong odors from cleaning products, scented candles, incense, hair spray, air fresheners, and personal care products can trigger an asthma attack. Whenever possible, choose products that are odor and fragrance free. Strong emotions like laughing or crying too hard, feeling stressed or anxious, anger, fear or yelling can increase rapid breathing and trigger an asthma attack. This entry was posted in Uncategorized and tagged asthma, asthma attacks, asthma triggers, childhood disease, children, children with asthma, lungs, Shapes Go to School on April 6, 2014 by terriborman.